As many of you know the Kingdom of Yugoslavia was occupied by Nazi Germany during the spring of 1941. 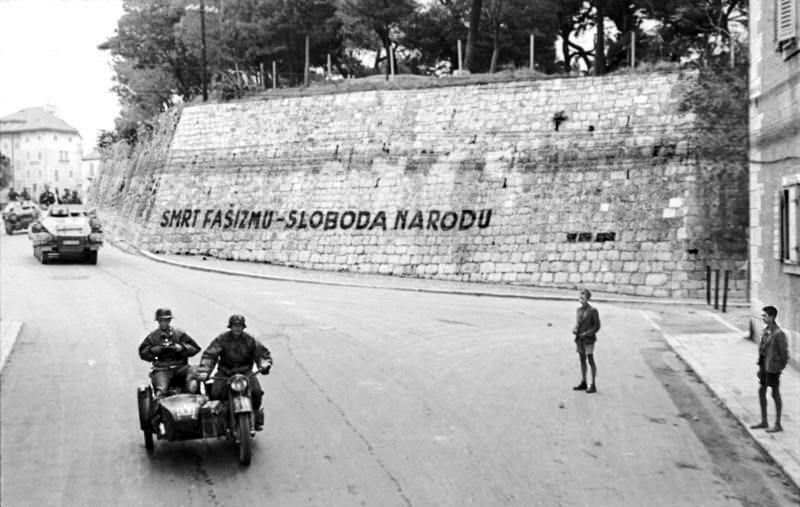 Within a week, Germany, Bulgaria, Hungary, and Italy invaded Yugoslavia, and the government was forced to surrender on 17 April. Parts of Yugoslavia were annexed by Italy, Bulgaria, Hungary and Germany. While occupation was taking place communist leader of the party of Yugoslavia Josip Broz Tito creates a civil movement of defense. At the moment Croatia was part of the Third Reich with Ante Pavelic on the lead. King Peter the second immediately flew away to London with his national guard, leaving the county on her own. THE MAP SHOWS THE SITUATION WITHIN THE COUNTRY IN 1941. Week after the Occupation of Yugoslavia King Peter the second sends the urgent note to the nationalist movement on "Ravna Gora" to start forming their troops in order to prevent the war which was in the full advance. A movement was led by Dragoljub "Draza" Mihajlovic. 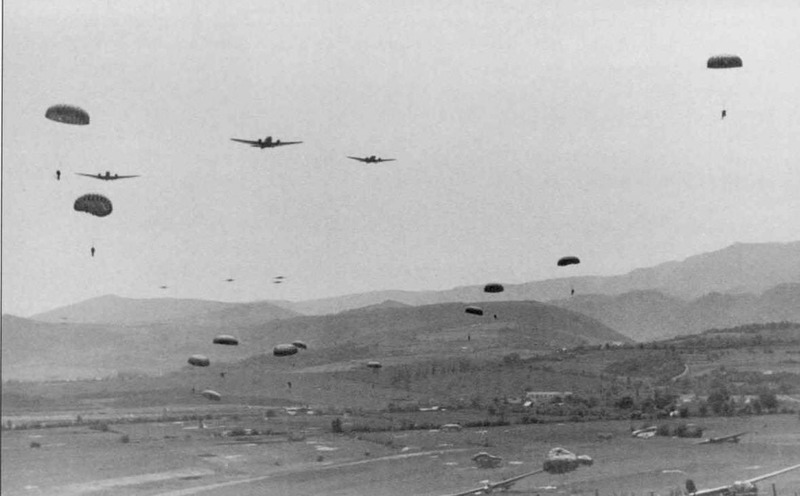 During the war, Yugoslav Front had many battlefronts starting off with "Battle of Neretva, Battle for mountain Sutjeska, Battle for mountain Kozara, Landing on Drvar and many other battles. Map would have four capture points including the town of Drvar, German forces need to capture all objectives including the cave of Drvar where Tito was taking his stay. 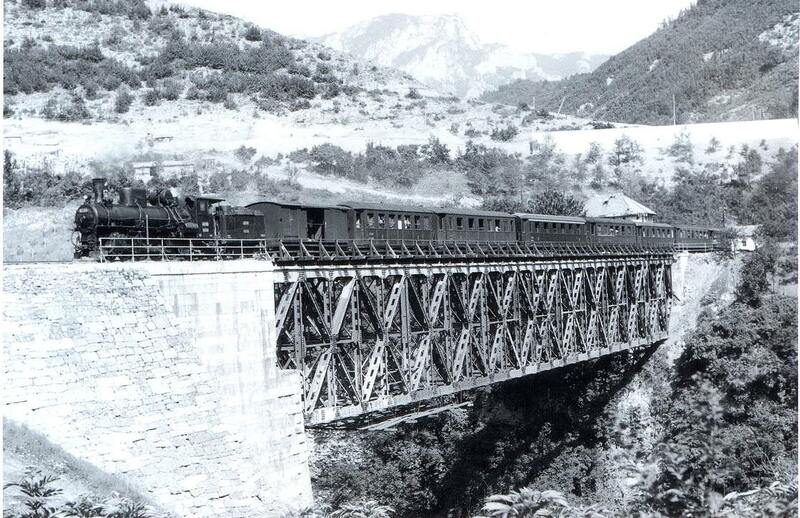 The map would have four capture points including the train bridge which has to be destroyed by the Communist forces, the German faction needs to protect it by any cost. Map would have three objectives within the small town of Split, Partisans are attacking the points from the hills while Ustashas have to defend it. Here are some links which show the battle for Yugoslavia, if map creator gets interested I would like to send him a lot of other content with all uniforms and vehicles included. The good thing is that creators actually don't need to create any new weapons, all weapons are already included in the game. Firstly, I would like to thank the FH2 team for their amazing work with this game. Next I'd like to thank my friend Zakhaev22 for sharing this idea as I would like to recommend the same and add some more to what he said. Zakhaev22 and I are real life friends and we have discussed this topic in the past many times. Since we are both from Bosnia, which was a land that suffered many key battles in World War 2 between many factions. These being the Croatian Ustashas, Serbian Chetniks, Serbian Volunteer Corps, Yugoslav partisans and many more militias and units. I will focus on only some most significant ones. I will link all this info at the end of the post. It would be a great idea to add some of these factions in the game, as it would bring a plethora of new content. As above mentioned, new maps as well. But the most interesting part being the new factions. I also have a new suggestion which would be interesting to see in the game. That is the 13th SS divison Handschar, or the Bosnian SS. 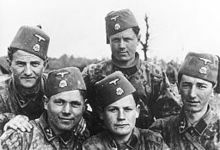 A special unit within the Ustashas consisted of Bosnian muslims (at that time called Croatian muslims), Yugoslav Volkdeutschers and Croats. With their characteristic uniforms that contain fezes, they would be a new and original unit to add to the game, since they are not featured in any other, as well as other units that acted in Yugoslavia during World War 2. It is now up to the team to choose which battles and factions you will recreate in this game. I advise you to read well on this topic, since conflicts of this war in Yugoslavia were very complex with various factions forming alliances, and breaking them in many occasions. It would be a big step forward if you were to add this content. Thanks for breaking it down. Yugoslavia would definitely be an interesting front. Even portraying some battles during the invasion would be interesting. 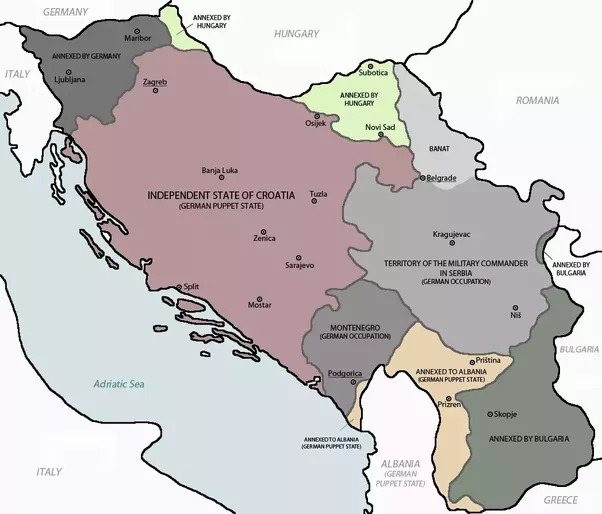 Right now tho, the devs are focused on other fronts of the war, and considering the size of the team, they won’t be making Yugoslavian maps any time soon. The best bet to see these in the mod would be to try and make them yourselves by learning the tools of the BF2 editor, and making 1 or 2 of the maps that you mentioned. It would take lots of work, but if you take the time to learn and ask questions on the forums and discord, people could help and you could make a great map that could be played online. I always like to see new factions. A lot of this is pretty well known to us. It comes down to team size, content availability, etc though. While we'd love to put everything from WW2 in game in the same glory that we have given to North Africa, Normandy, etc, it really isn't realistic given the small team and so focus has to be put on what is easiest for us to make using current assets. As said above, it's rather unrealistic that Yugoslavian theatre will be ever added, even though many of us would love to see it. I personally love Yugoslavian history, and I think that yugoslavian front is big enough for its own standalone game, so it's nothing personal, but I would rather see Devs finishing their current projects than starting anything new with a minimal chances of being finished. The problem here is lack of proper uniforms, which are always the most complex 3D models to create, and up to this day FH2 is using so many placeholders on already existing maps, that I can't see how devs would be able to create extra ones to represend at least one faction of Yugos properly. Another thng is lack of serbo-croatian voice overs. FH2 recycles BF1941/FH1 sound files in this matter, and we have no way of recodring new ones, especially in languages we don't speak, and I doubt you guys could provide us with good quality voice commands to add to the game, or can you? Now, add to that the fact, that any of the battles you mentioned would recquire a complete set of new, yugoslavian specific statics like houses, farm buildings etc, otherwise we will end up with a generic maps full of placeholders, and I don't see a point in doing that. When you think about the ammount of content required for this project, it's kinda overwelming. Thank you all for the responses. I am sad that this community lacks manpower for such a task. However at least one map in Yugoslavia would be amazing. I unfortunately, have no experience with game development but I would like to try your map editor and figure out how things work. The voiceover as you said is a problem since Zakhaev and I lack proper equipment to give you guys high quality voiceovers. It could possibly be done but again I have no experience with working on games. We will however try your editor and have some fun in it and who knows, maybe something good comes out of it. Nothing official, but we will let you know if we do something. Like my friend Gramonja already said everything, I'll just add that maybe we blew your minds with thousands of factions we mentioned, but we'll try something in the editor and show it to one of the developers.